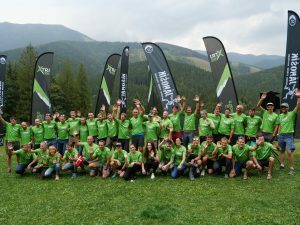 JÁNOŠÍK Slovak Xtreme Triathlon is the most difficult challenge for tri-athletes in Slovakia. 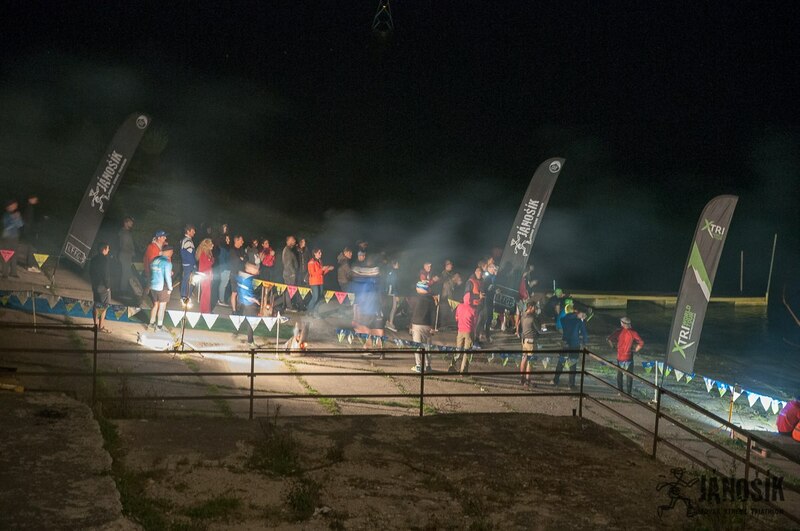 On midnight on September 1, 2018, they poured into the cold water of the Oravská Dam to swim 3.8 km, then to bike 186 km around the Orava and Kysuce regions during the whole night, so that they would change under the statue of Jánošík in Terchová into running shoes and in pairs with their supporters have run the demanding mountain marathon in Malá Fatra National Park. 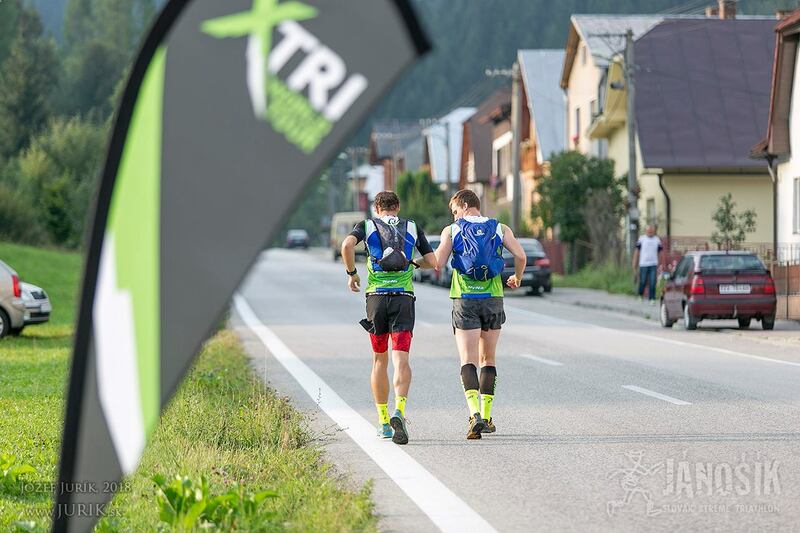 During the bike they faced 2600 m of elevation and breathtajing 3200 meters during the run through iconic places such as Malé Nocľahy, Jánošíkové Diery, Rozsutec, Stoh and Chleb. Under the latest, in Snilovské sedlo, they finished their journey with warm welcome from the organizers. The winner of the third year of JÁNOŠÍK 2018 Slovak Juraj Laštík, representing skialpinista.sk, together with his supporter Lukáš Trizna, reached the finish line in the new course record 13:22:56. The fastest among the women was Czech Sandra Kocúrková from Pteam at 19:34:40. Laštík was for almost the whole course pursuing the third from last year’s JÁNOŠÍK and the fastest swimmer Jan Francke, with whom he changed the positions under Rozsutec and from then on he headed to the finish as the leader. The third finisher was Martin Buček, also from the Czech Republic. The victory of Juraj Lašik, one of the top ski-mountaneers in Slovakia, is noteworthy also by the fact that he has completed his first ever long distance triathlon, and third triathlon in life. The third year of JÁNOŠÍK was attended by over 50 participants from 10 countries, among them 4 women, of which 40 were classified in the finish. 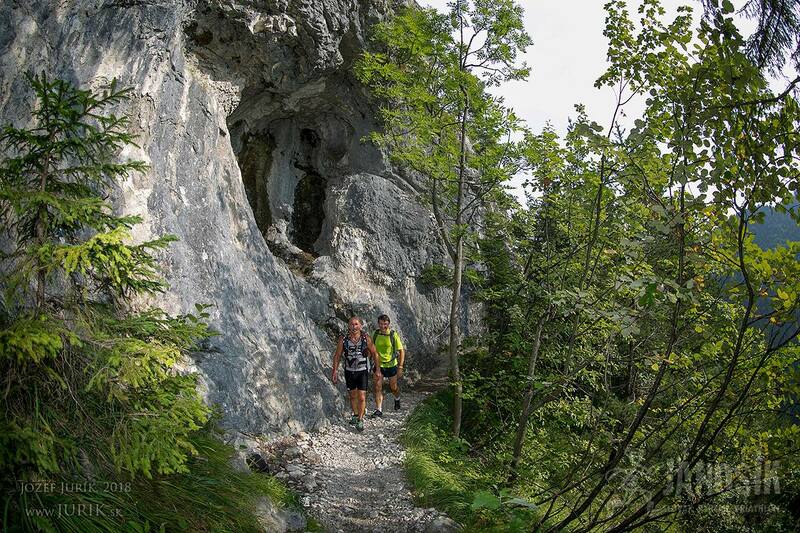 JÁNOŠÍK Slovak Xtreme Triathlon is a world-class event engaged with Xtri World Tour, a series that exclusively unites similar extreme triathlons like Norseman, Swissman, Celtman, Alaskaman, Canadaman, Swedeman. 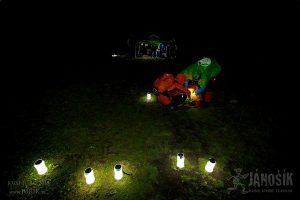 JÁNOŠÍK is part of Xtri World Tour due to the professional approach of organizers from the Sports Club ORAVAMAN, who create a unique atmosphere at the event, which combines an extreme challenge in a beautiful nature, supported by a friendly atmosphere and elements of Slovak traditions. Sports Club ORAVAMAN organizes several events during the year, three of them are triathlons – Goralman, ORAVAMAN and JÁNOŠÍK. 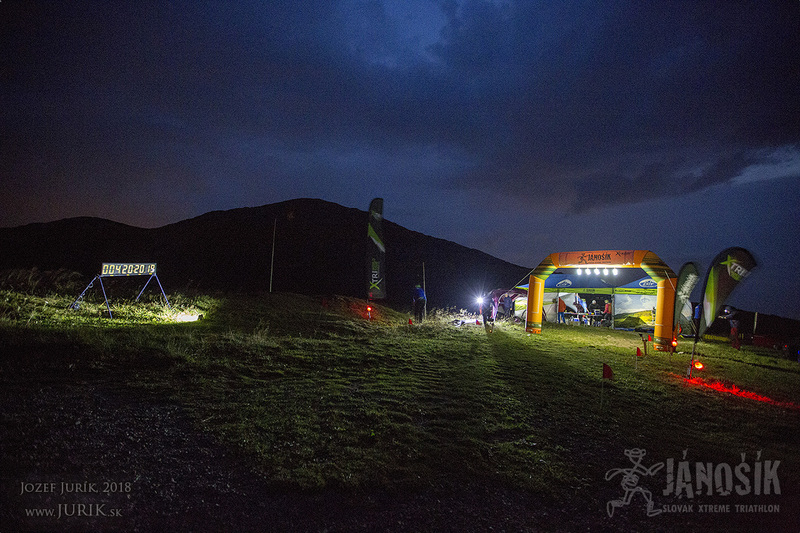 So called Oravaman Tour was completed by 22 athletes this year and the fastest was Ján Francke in 25:06:59 cumulated time.